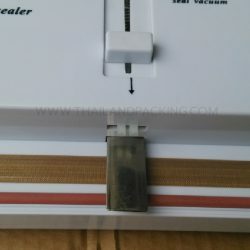 Vacuum sealing machine can serve as a simple impulse sealer or vacuum sealer, but either way provides tamper proof protection for your stored food or products. 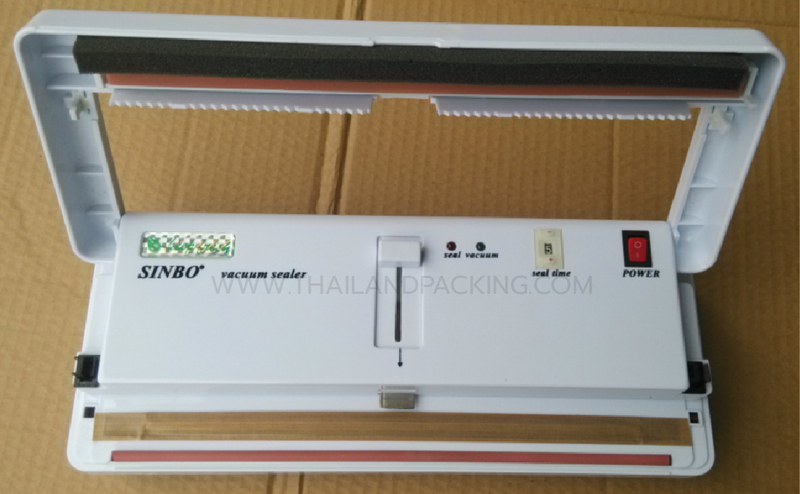 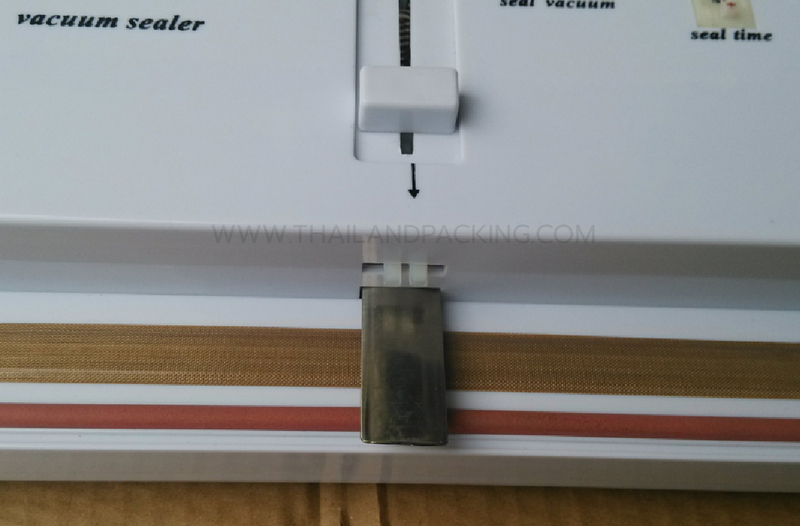 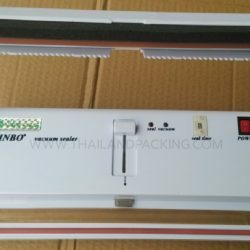 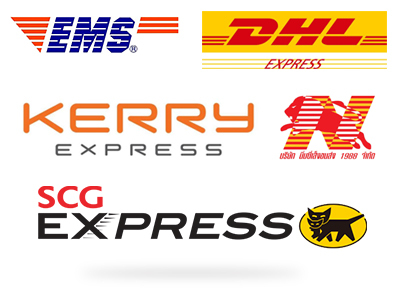 We recommend the Thailand Packing vacuum sealer for light commercial packaging for the food, medical (clean room) or electronics industry. 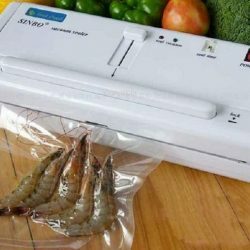 Say goodbye to freezer burn on meats, fish and poultry. 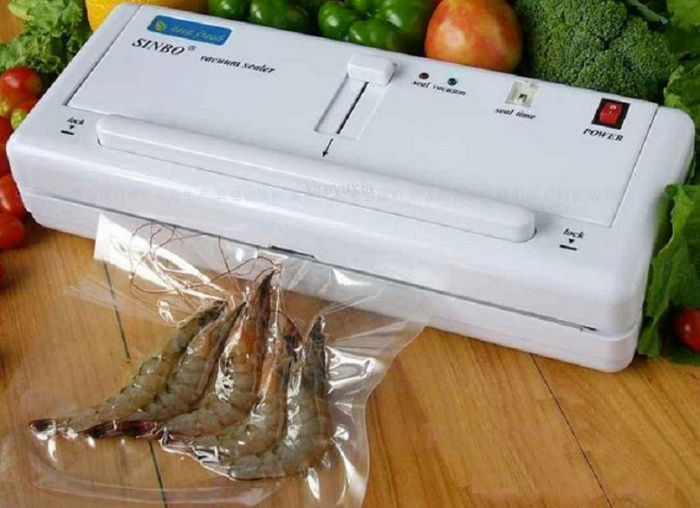 Keep coffees, teas, and spices fresher longer. 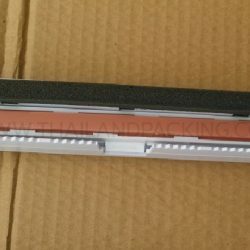 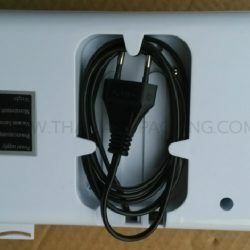 The vacuum sealer will protect your important items from the harmful effects of static electricity, moisture, rust, oxidation, and other long term environmental exposure.